The latest rumors about the MacBook Pro: New 16-inch coming? The MacBook Pro is Apple’s top-of-the-line laptop. It offers top-notch performance for demanding users who need processing power and are willing to spend top dollar for it. The current version of the MacBook Pro was released in July 2018. The new laptops have the same design as the previous version, but the laptops feature new processors that provide a speed boost. 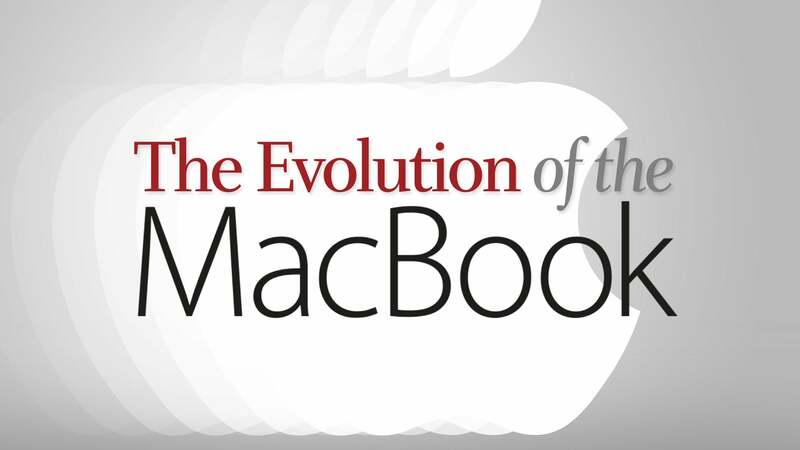 Learn more about the MacBook Pro by reading about its main features below. Editor's note: Updated 2/18/19 with the speculation from analyst Ming Chi-Kuo. Analyst Ming Chi-Kuo in mid-February release an investors note detailing, among other products, the possibility that Apple could release new 16-inch MacBook Pro laptops to replace the current 15-inch models. Kuo also think that Apple will release a new 13-inch MacBook Pro with support for 32GB of memory, up from the current limit of 16GB. Kuo doesn't state when he thinks Apple will release these products. We guess that Apple would announce these at its Worldwide Developers Conference this summer. 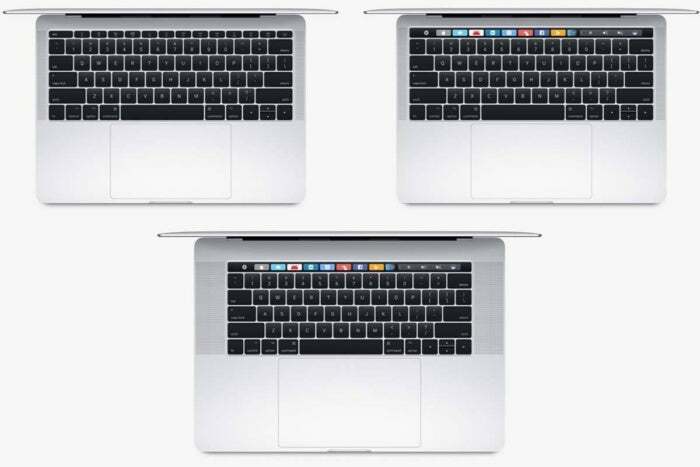 The Touch Bar-equipped MacBook Pro uses Intel’s Coffee Lake processors. Coffee Lake is Intel’s eighth-generation processor, and it replaces the seventh-generation Kaby Lake processors that were in the previous MacBook Pro. In addition to new processors, Apple is now using DDR4 RAM in the MacBook Pro, which is faster than the DDR3 RAM in the older laptops. The maximum amount of RAM supported jumps up to 32GB in the 15-inch model, twice the amount of its predecessor. 16GB is stil the max in the 13-inch laptop. Apple has also upgraded the MacBook Pro’s graphics hardware. The 13-inch standard configuration models have only an integrated graphics processor use either the Intel Iris Plus Graphics 640 or Graphics 655. The 15-inch models have the same integrated Intel HD Graphics 630 processor as the 2017 models. Apple also has available for the $2,799 15-inch MacBook Pro two Vega graphics upgrade options you can choose from instead of the stock Radeon Pro 560X with 4GB of GDDR5 memory. For an additional $250, you can upgrade the graphics to a Radeon Pro Vega 16, or you can spend $350 for a Radeon Pro Vega 20. Both options come with 4GB of HBM2 video memory. The Vega upgrade is available only in the $2,799 15-inch MacBook Pro. The $2,399 15-inch model continues to offer a Radeon Pro 555X with 4GB of GDDR5 memory as the stock configuration. You can upgrade to a Radeon Pro 560X with 4GB of GDDR5 memory for $100. The 13-inch MacBook Pro uses integrated Intel Iris Plus graphics. The solid-state-drives (SSDs) range from 128GB to 512GB in the standard configurations of the 13-inch MacBook Pro. In the 15-inch models, you start with either 256GB or 512GB. You can upgrade the SSD to up to 2TB on the 13-inch MacBook Pro, or up to 4TB on the 15-inch MacBook Pro. Apple has six standard configurations of the MacBook Pro. Four of those models have the Touch Bar, a strip that’s located where the function keys are usually at the top of the keyboard. 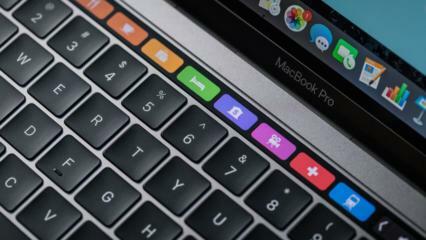 The Touch Bar is an OLED screen that lights up with different icons, buttons, and functions you can use relative to the tasks and app you are using on your Mac. For example, if you are using Messages, the Touch Bar will show a set on emoji, and you can tap the emoji you want to use. Learn more about the types of controls the Touch Bar offers. For a better idea of how the Touch Bar integrates into your daily use, read our review of the 2016 MacBook Pro, when the Touch Bar made its debut. You can also watch the video below. If you don’t want the Touch Bar, you’ll have to settle for Apple’s $1,299 and $1,499 13-inch MacBook Pro models. Both of these laptops have a 2.3GHz dual-core Core i5 processor, the slowest in the lineup. You can buy a new MacBook Pro directly from Apple online. Check the Apple website for ship dates, since the laptops may not be available immediately. You can also visit a retail Apple store near you. Apple has refurbished 13-inch MacBook Pro models available in the company’s Refurbished and Clearance Store. Scroll to the bottom of the list to find the 2017 models. Refurbs offer a modest savings over new models.